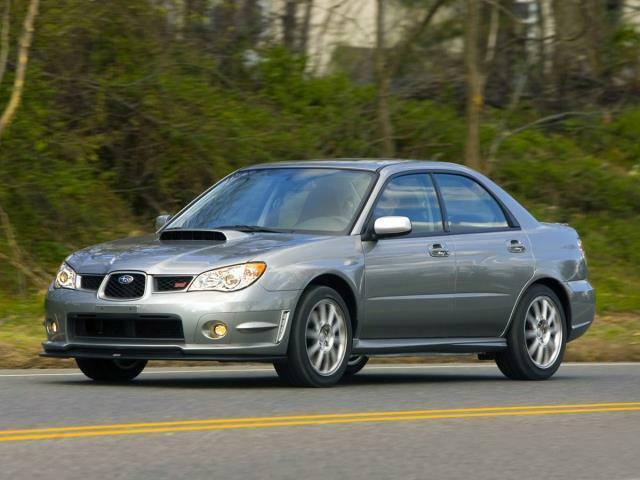 Flatirons Imports is offering this 2006 Subaru Impreza 2.5i, in Gray Metallic and black cloth, low miles, only 99926 miles, NEW LOWER PRICE, ACCIDENT FREE, and MULTI-POINT MECHANICAL AND SAFETY INSPECTION PERFORMED. 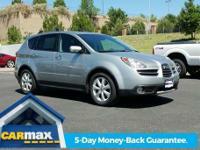 Are you looking for an outstanding value in a vehicle? 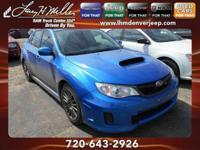 Well, with this stunning 2006 Subaru Impreza, you are going to get it.. J.D. 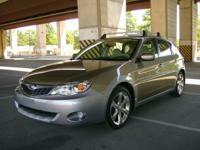 Power and Associates gave the 2006 Impreza 4 out of 5 Power Circles for Overall Dependability. What a perfect match! 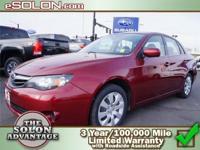 This wonderful Subaru Impreza is available at the just right price for the just right person - You! Cal to schedule a test drive. 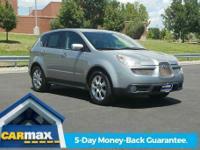 Used vehicles my be subject to Unrepaired Manufacturer Recalls. Please contact manufacturer for recall assistance before purchasing. 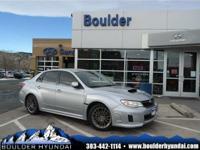 Proudly serving the Boulder / Denver area, including Longmont, Erie, Frederick, Firestone, and Loveland.